24 Hour Self Storage offers storage units in Cleveland, Tennesee, with a variety of sizes. Use larger 10x20 units to store furniture and boxes from a multi-bedroom home. Smaller 5x10 units with high ceilings make it easy to get organized at home. Bring seasonal sports equipment and holiday decorations to make room for the important items and people in your home. We also have a specific location especially for indoor Boat & RV Storage in Cleveland. Choose from competitively priced and convenient storage solutions in a variety of sizes. Enjoy top-notch accessibility at 24 Hour Self Storage. We designed our Cleveland storage facilities to appeal to your specific needs. We have a self service kiosk for 24-hour access. Get into your storage unit anytime with convenient 24-hour gate access, 7 days a week. Wide driveways help you maneuver the property, and ground-level units allow for drive-up access. All storage units also include high ceilings for additional storage space. Our storage facility includes 24-hour security monitoring, video surveillance, and motion-detection lighting for your peace of mind. Easily rent self-storage units in Cleveland, Tennessee from 24 Hour Self Storage. Make room at home by storing your RV or boat with us at 24 Hour Self Storage. With both 24-hour security monitoring and video surveillance, you can rest easy knowing you have a reliable facility to keep your biggest investments. Our facility also includes motion-detecting lights for added peace of mind. 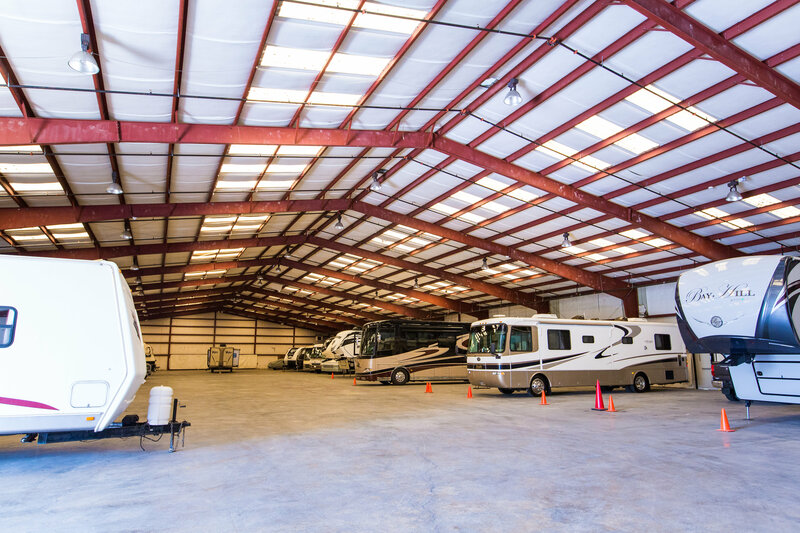 While other facilities offer indoor storage, our facility is heated during the winter months, providing the best environmental conditions to protect against a damaging freeze. 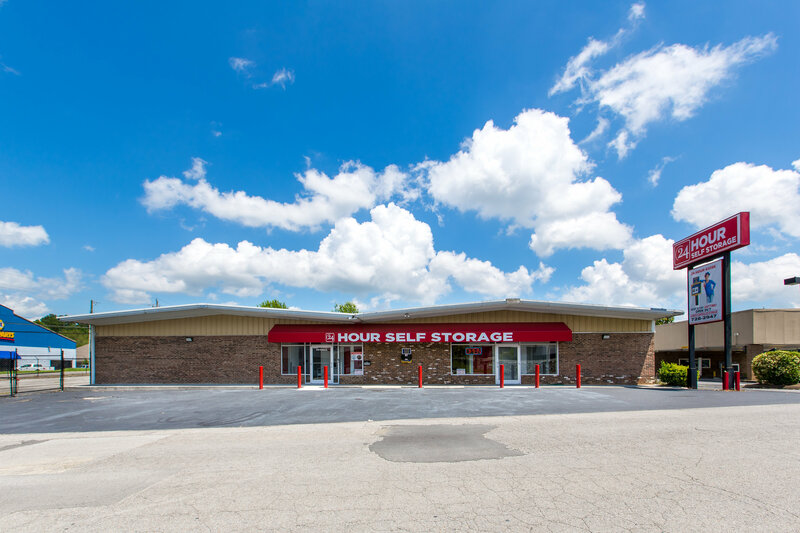 24 Hour Self Storage offers Cleveland, Tennessee 6 locations to utilize our Storage Facilities.